Don't you just love to snuggle with babies? I know I do! Back in 2012, I designed the Bubble Baby Sweater with comfort and warmth in mind. 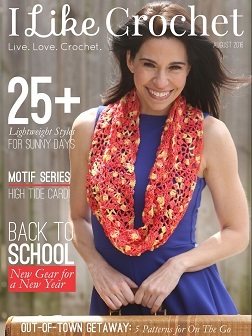 I loved the texture of the stitch used and style of it when using a different color for the sleeves. It reminds me of Leathermen jackets from High School and I think it would be a fun option to do in local school colors for baby photo props. It's a quick and easy project to work up whether it's for your own sweet little one or an opportunity to serve others. 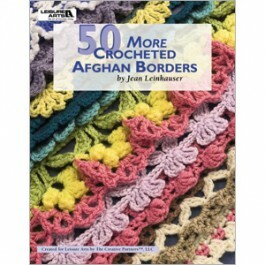 I hope you'll enjoy this crochet pattern as much as I do. Be sure to add it to your favorites on Ravelry by giving it a "Heart"! 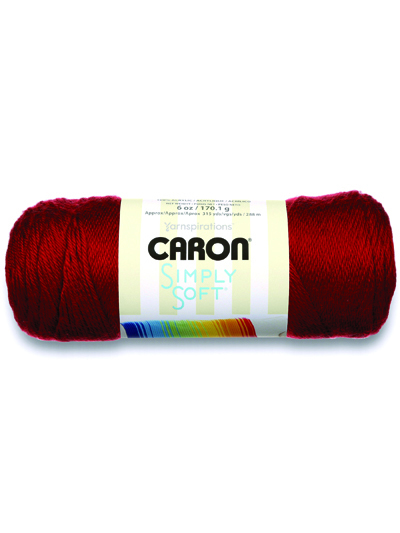 ~350-400 yrds 4ww yarn such as Caron Simply Soft, Red Heart Soft or Deborah Norville Everyday yarn. 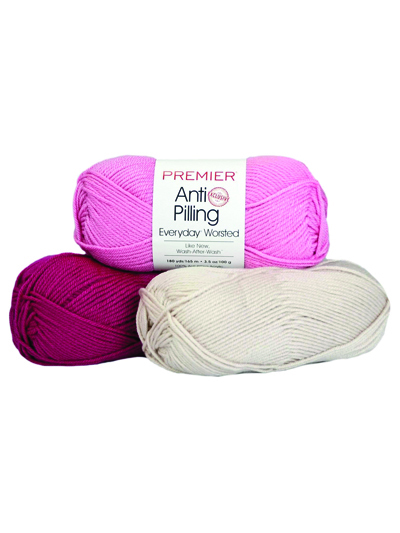 Other yarns may be substituted though your end size results may vary. 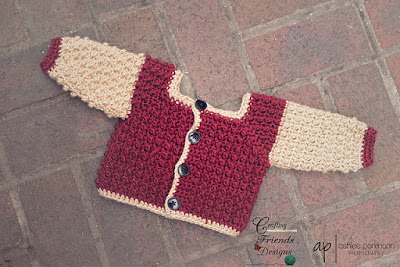 Finished Size: 0-6 months (19.5" chest) Remember - this is a sweater so it's meant to fit well over other clothing. Gauge: With J hook 14 sc & 14 rows = 4"
Save 15% off entire order at LeisureArts.com. Use promo code ART15.